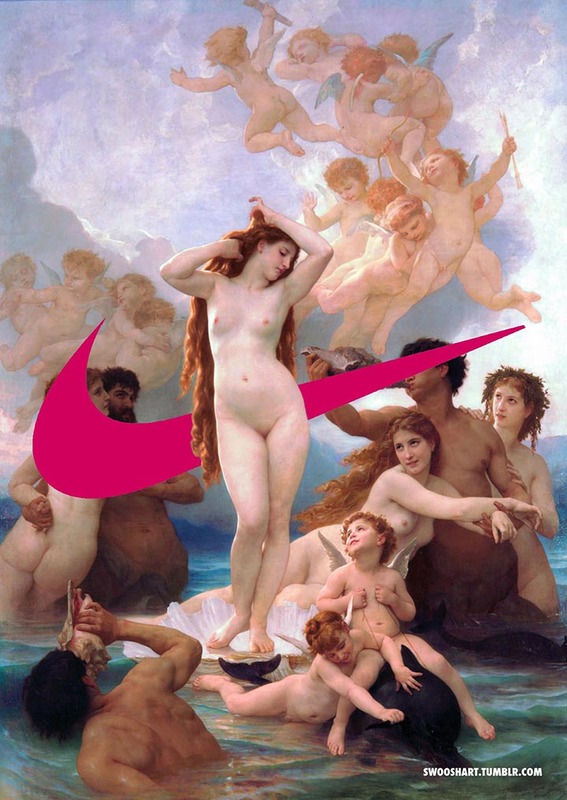 Davide Bedoni makes Swoosh Art in his spare time when he’s bored. 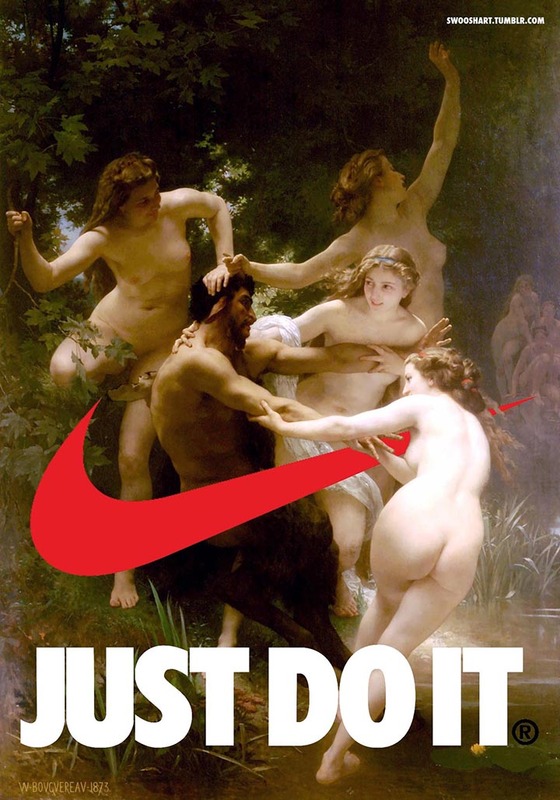 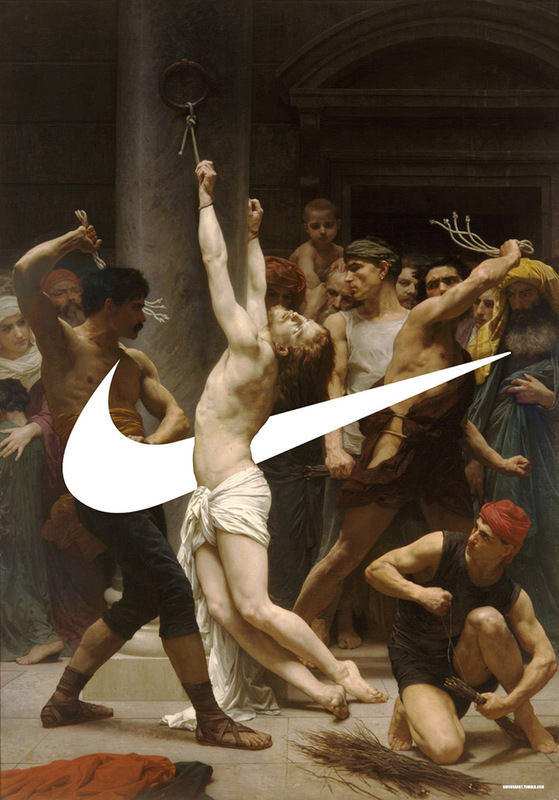 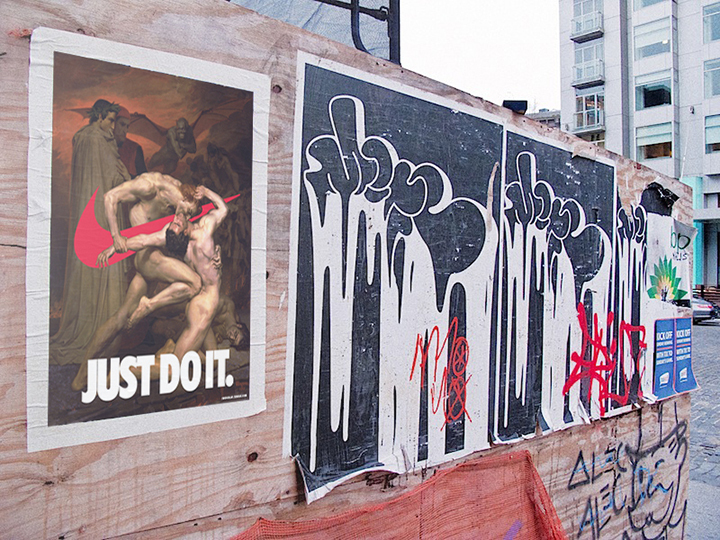 He takes priceless paintings, mostly from the Renaissance period, and cleverly splices Nike’s iconic ‘swoosh’ emblem (and the occasional Just Do It slogan), transforming these works of art into thought-provoking ads. 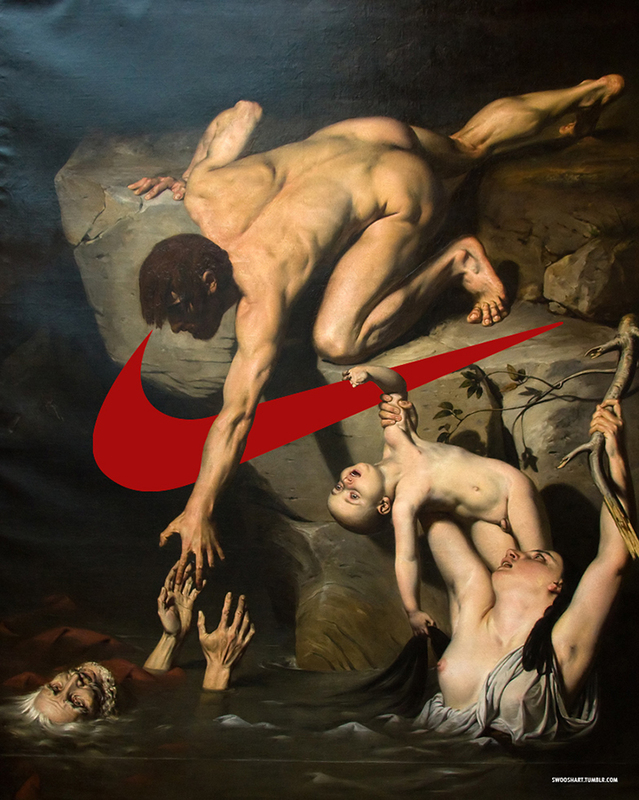 It’s an odd juxtaposition, the pinnacle of modern branding with the timeless beauty of the art, but it’s one that works surprisingly well and really makes you look at the art in a whole new light. 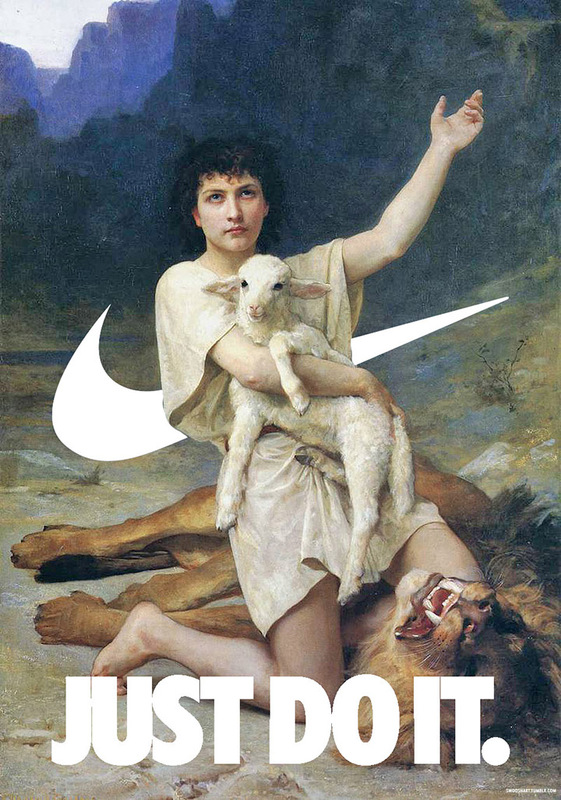 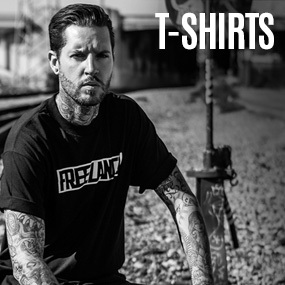 The ‘artist’ Davide works as a director, filmmaker, and media artist based in Italy with an impressive client list including Gucci, Dolce and Gabbana, and Tod’s. 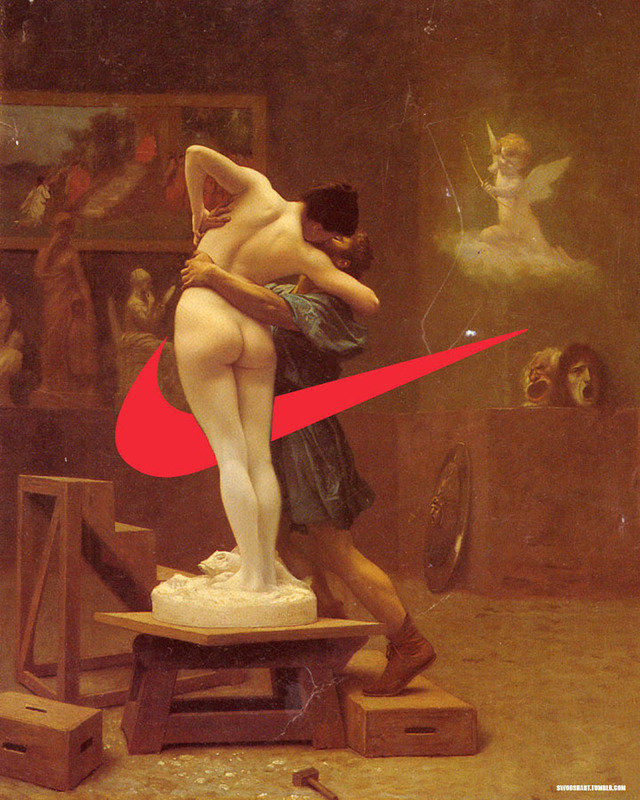 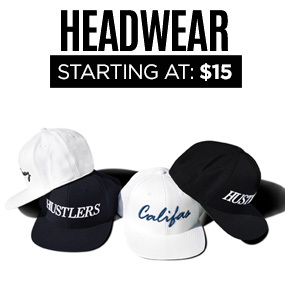 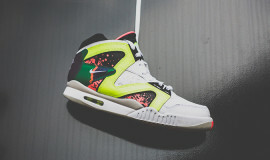 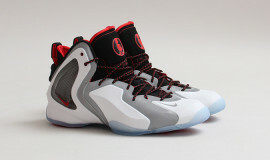 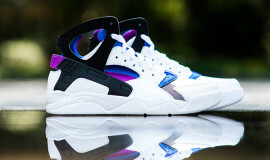 Check out some of our favorites below and check out the Swoosh Art tumblr for the whole gallery.